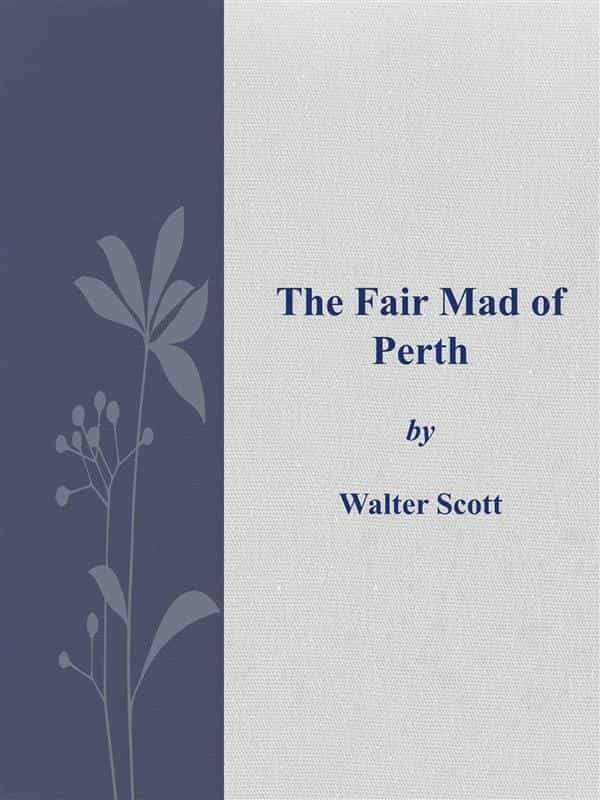 The Fair Maid of Perth is a novel by Sir Walter Scott. Inspired by the strange story of the Battle of the North Inch, it is set in Perth and other parts of Scotland around 1400. The book had been intended to include two other stories in the same volume, "My Aunt Margaret's Mirror" and "Death of the Laird's Jock", which was to have been titled St. Valentine's Eve. The armourer, Henry Gow, had excited the jealousy of the apprentice Conachar by spending the evening with the glover and his daughter and was returning to their house at dawn, that he might be the first person she saw on St Valentine's morning, when he encountered a party of courtiers in the act of placing a ladder against her window. Having cut off the hand of one, and seized another, who, however, managed to escape, he left the neighbours to pursue the rest, and was saluted by Catharine as her lover. The citizens waited on the provost, who, having heard their grievance, issued a challenge of defiance to the offenders (font: Wikipedia). Otros ebooks de WALTER SCOTT.